Here’s a quick checklist to help you maintain your WordPress blog. Feel free to print it, bookmark it, or do whatever else you want with it. One of the most time-consuming activities as a blogger is ‘maintaining your blog’. I’m not referring to creating content or doing marketing and promotional work for your blog, I’m referring to all the other essential blog management activities that are involved in keeping your blog in tip-top shape. 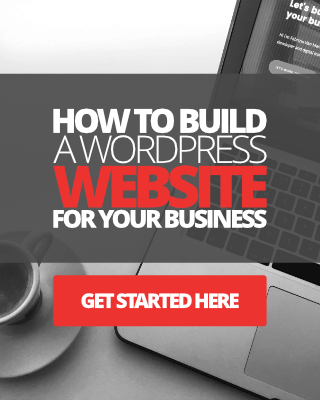 If your blog runs on WordPress then managing it is fairly straightforward and doesn’t require a University degree. 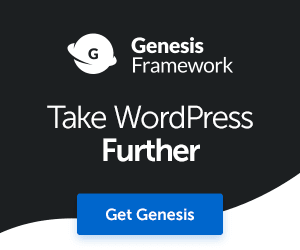 WordPress is already a pretty rock-solid platform to work with, and, it comes with frequent updates too. That said, below I’ve put together a checklist of things you need to do to manage and maintain your WordPress blog properly. I’ve broken this checklist into three sections, daily, weekly and monthly tasks. If you would like to get your hands on a printable version of this checklist, check out my Ultimate Pro Blog Planner workbook! Let’s start with the little things you can do each day to maintain your blog. Some of these things you obviously won’t need to do, for instance, if you don’t get very many comments then you won’t need to respond to them on a daily basis. Permanently delete all other spam comments. 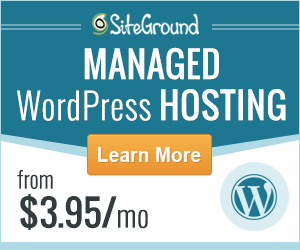 Probably the most important item on the list above is backing up your WordPress blog. Don’t fail to do this, here’s why. Now, let’s take a look at some of the things you can do on a weekly basis. Check to make sure your plugins and theme are still up to date. Ensure your email opt-in forms and contact form are still working correctly. Check web host statistics (bandwidth usage, CPU throttling, server uptime etc). 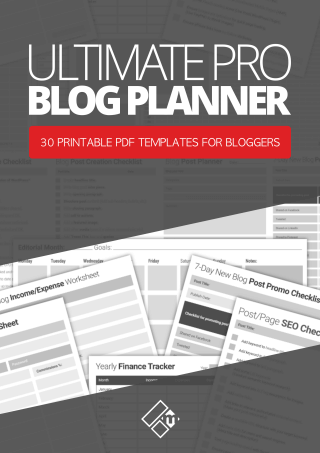 Again if your blog isn’t that popular yet perhaps do this once per month to start with. Scan your blog for Malware and for any other security or performance issues. Here is a list of things you can do every month to make sure your blog runs smoothly. Delete all post revisions, you might find this plugin useful to help you do the job. Check page load times. Click here to learn more about Google Lighthouse site speed tool. Check to make sure your About Page is still up to date. Check for any broken links or 404-error pages. Revise any blog post or page that needs refreshing or updated. Optimize your database. There are several plugins that you can use to optimize WordPress database. Check out WP Optimize. Check inbound links and SEO score. Check Google Webmaster Tools to make sure you haven’t missed any important notifications about your blog. That’s it. That’s all there is to it. As you can see, maintaining your blog doesn’t have to be time-consuming at all. Keep this list handy or bookmark it for future reference.